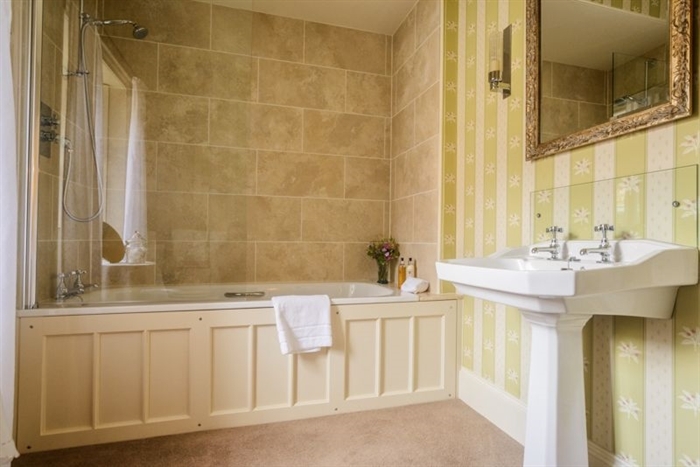 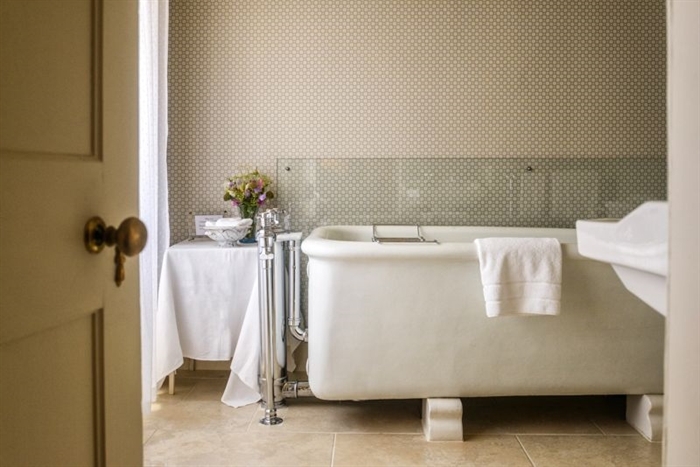 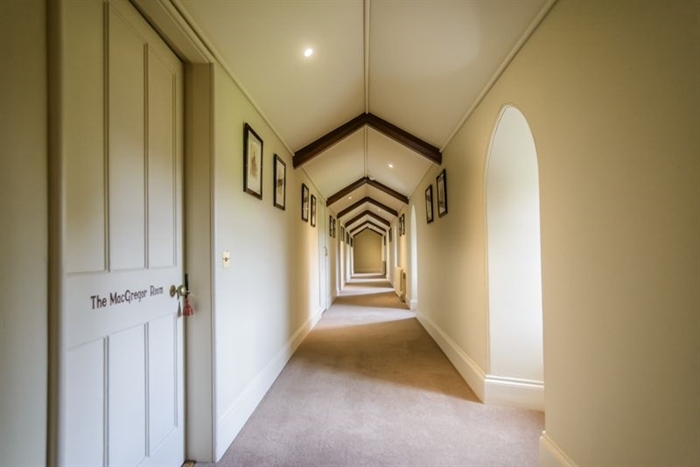 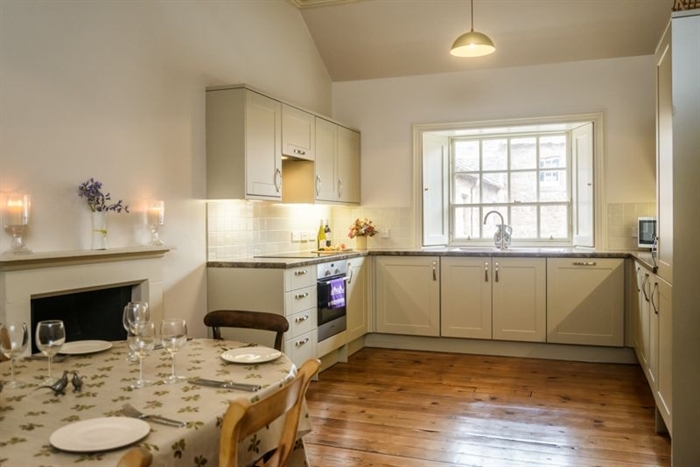 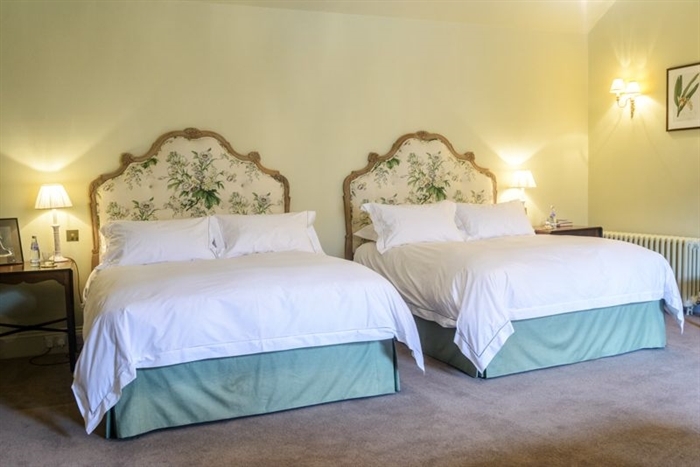 Situated 2 miles north of the City of Perth and set within the Scone Palace, this unique apartment is designed to accommodate up to six guests on a self catering basis. 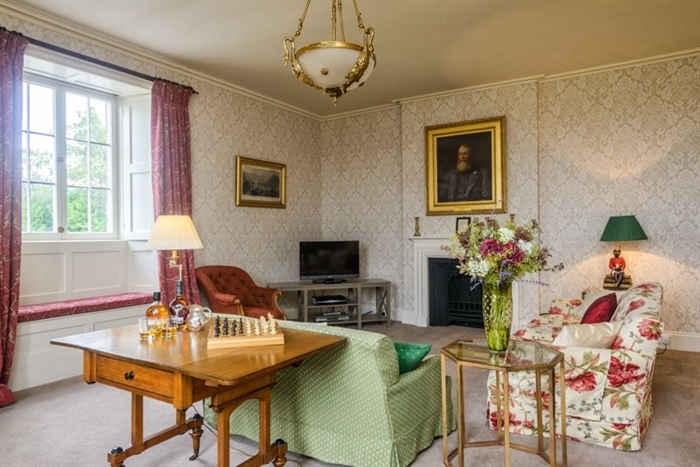 THE BALVAIRD APARTMENT AT SCONE PALACE, sleeps up to 6 guests, is a luxury 3 bedroom 5 star rated apartment within Scone Palace. 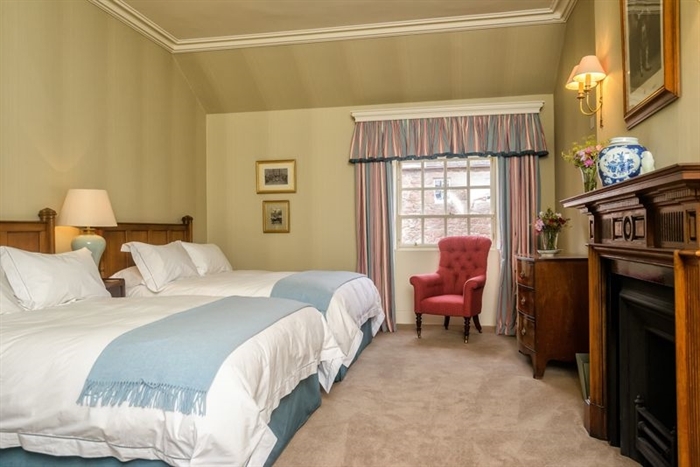 Stay in Scotland's most historic site: the crownng place of Scottish kings: and the ancient home of the Stone of Scone. 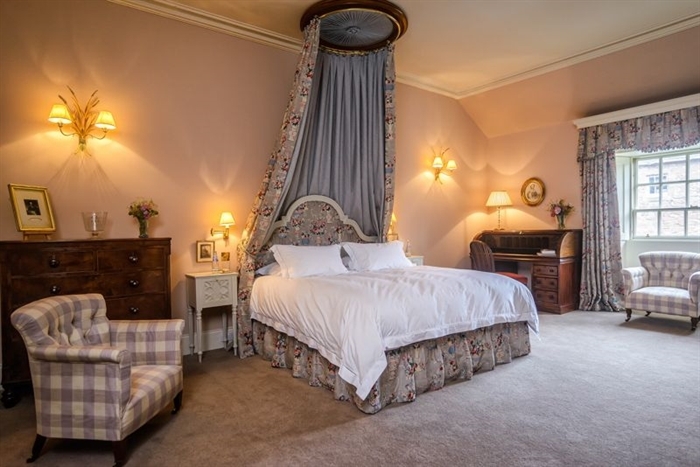 Ideally located just outside the City of Perth, with stunning views over the parklands and majestic river Tay, the Balvaird apartment at Scone Palace offers the opportunity to experience a luxurious stay in the three, en-suite bedroom accommodation, the restoration of which was personally overseen by Lady Stormont. 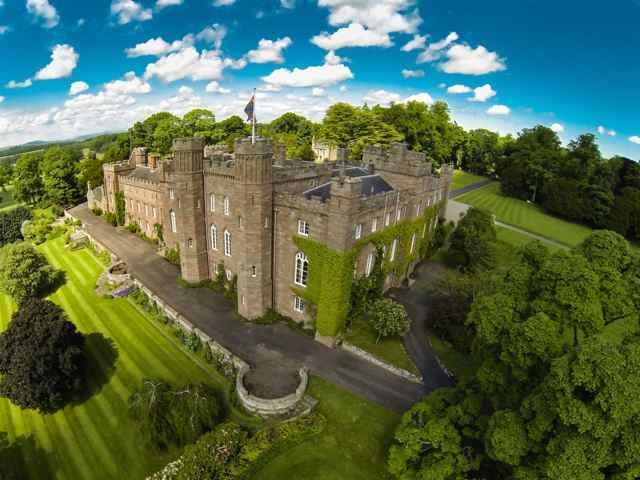 Situated 1 hours drive from Edinburgh and 1.5 hours from Glasgow, Scone Palace is centrally located for accessing 90% of Scotland within a 90 minute drive. 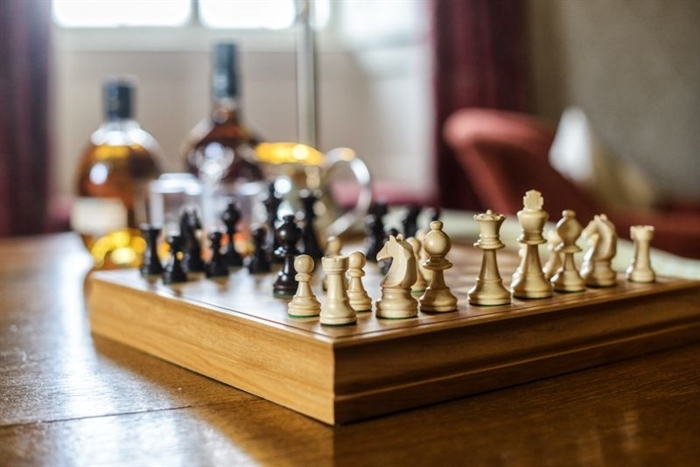 Guest staying in the Balvaird apartment will recieve complimentary admission to Scone Palace where they will also have access to our Servants' Hall Coffee Shop, Gift Shop and Food & Whisky Shop. 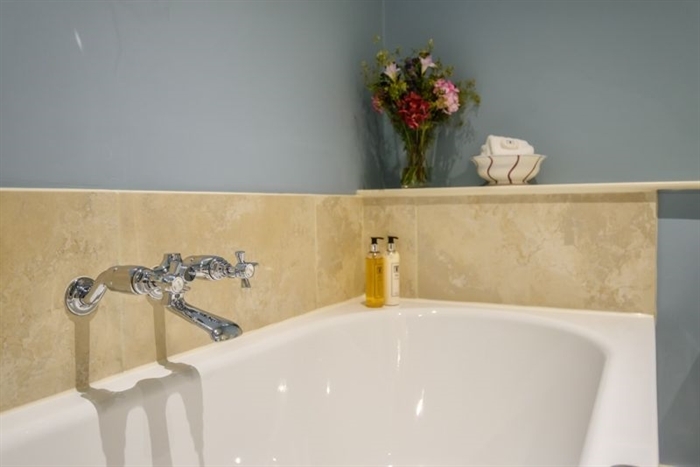 Special offers may be available for specific dates, please call for further details.